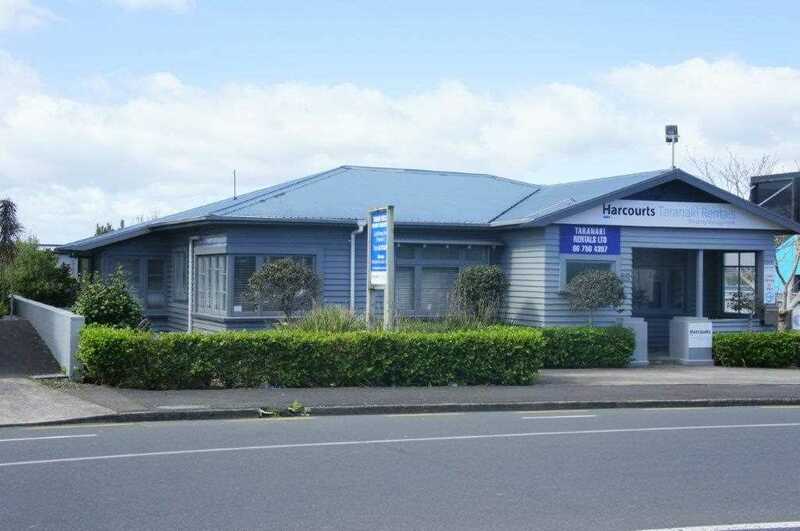 Great location here with huge daily traffic flows past this property providing excellent advertising exposure. The premise has customer access from the pavement and a rear staff entry. The driveway provides entry to a large rear parking area with room for extra outside storage if required. Inside, the premise provides three offices, a large open plan reception area, meeting room and kitchen attached.